Select the files or folders you want to move or copy. 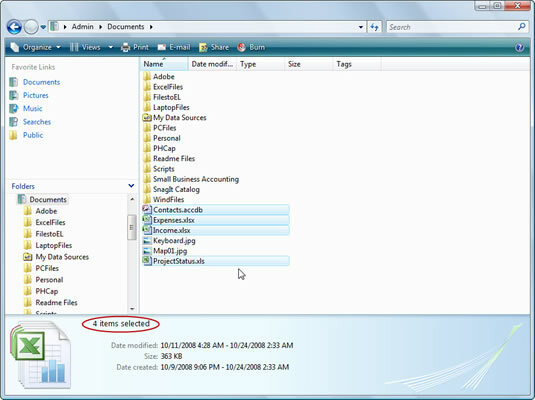 You can select either individual files or folders or a group of them. For moving, click the Organize button on the toolbar and choose the Cut command from the menu. 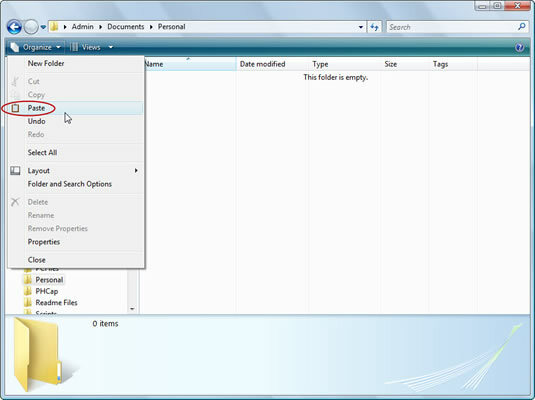 This removes the files or folders from the original location and prepares them to migrate to the new place you select. 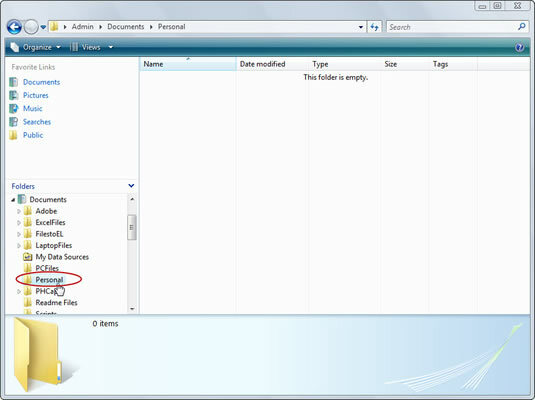 For copying, click the Organize button on the toolbar and choose the Copy command from the menu. Yes, you can cut and copy files just like you can cut and copy text and graphics. 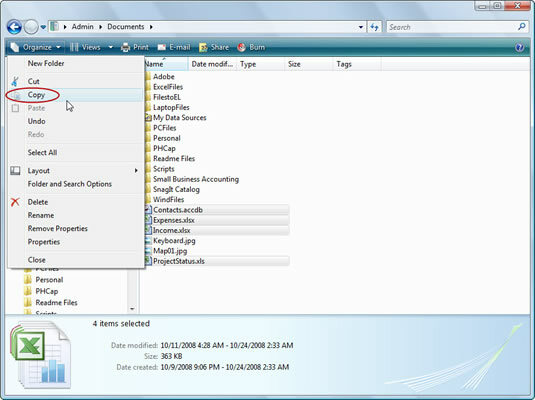 Use the Windows Explorer window to browse to the folder, on whatever media, into which you want to move or copy the file (or files). Click the Organize button and choose the Paste command. The files are moved or copied from their current location to the folder you selected.